If you dream of walking into an immaculate home without taking the time or effort, P&G Cleaning Services is ready to help. With our DEEP CLEANING service, we provide you with an outstanding cleaning job at an affordable price. 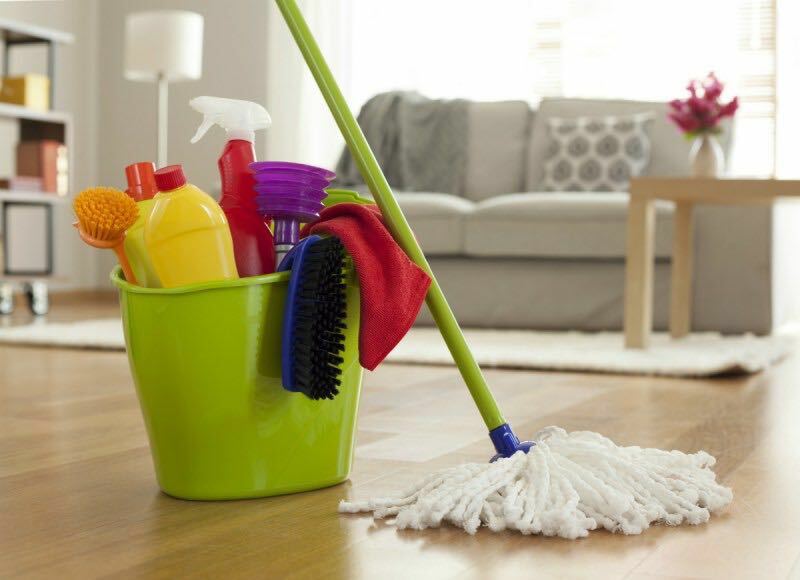 Our dedicated cleaners are true professionals and make sure your home is transformed into a spotless place. They systematically review the space, develop a strategy to perform the job and waste in the time in removing dirt, sanitizing, vacuuming, mopping and cleaning areas that never receive attention. 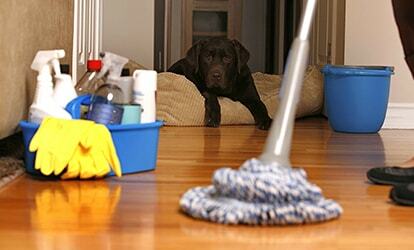 Every deep cleaning includes bathroom (s), kitchen, living rooms, halls, other common areas and selected bedroom (s). You can always order more bathrooms and bedrooms cleaned. We also bring all cleaning supplies for FREE. 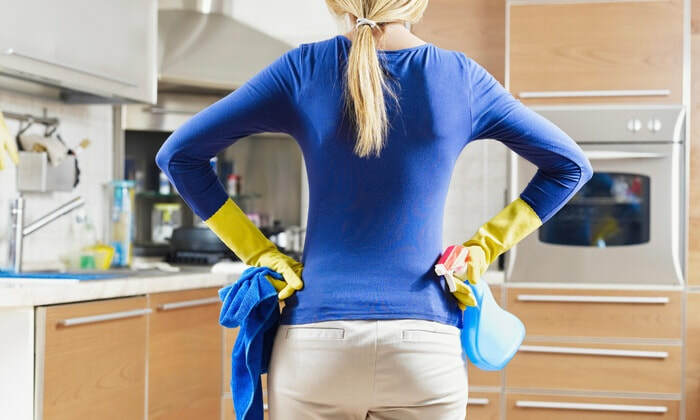 All our deep cleanings include dusting and washing of all reachable surfaces, wiping the outside of kitchen appliances & cabinets, cleaning of the bathrooms, and vacuuming & mopping of all floors. For more details, the P&G deep cleaning checklist is presented below. We have you covered! We offer slat by slat blind cleaning. Blinds must be at least 2 ", we do not service mini blinds. Blinds may need to be vacuumed before they are wiped; this will require additional time. We can not be held liable for blinds / shutters that have dry rot, sun damage and / or are not properly installed. We will maintain all we’ve done in the deep cleaning , but this time won’t take as long as on the deep cleaning , since we’ve already got all the dust and grease accumulated over the time. Bathroom: wash and disinfect Shower, Bathtub , Sink and Toilet ; clean in and outside all the drawers and cabinets,Clean lights fixture, mirrors, towels and toilet papers support ,Wash the floors, wipe down stained walls, open the windows to wash the gaps plus wash blinds, and the windows. Kitchen: wash front as well as inside of all cabinets ,wash with soap and water all the counter top ,wash in and outside the microwave ,wash in and outside refrigerator , wash stove and oven , wash your blinds and windows , hand wash your baseboards , wash if any ,the door, wash and scrub if needed the floors, open the windows to wash the gaps plus wash blinds, and the windows. Dust all the surfaces “any piece of furniture’’ . sweep under and over sofa cushions , gentle sweep your window curtains if you have one, open the windows to wash the gaps plus wash the blinds, and the windows…, wash in and outside glass door, sweep and mop the floors, vacuum the carpet or rugs. Dust all the surfaces “any piece of furniture’’ change your bed sheets, wash the blinds, and the windows… ( open de windows to wash the gaps), sweep and mop the floors, vacuum the carpet or rugs. ​Sun room: dust it up, wash all the windows and doors , sweep and mop the floors, vacuum the rug area and or carpets.